Taylor and Bracken have to be some of the most real people I've ever met. They are young, carefree, madly in love, and are kind in a way that's unique for just about anyone. 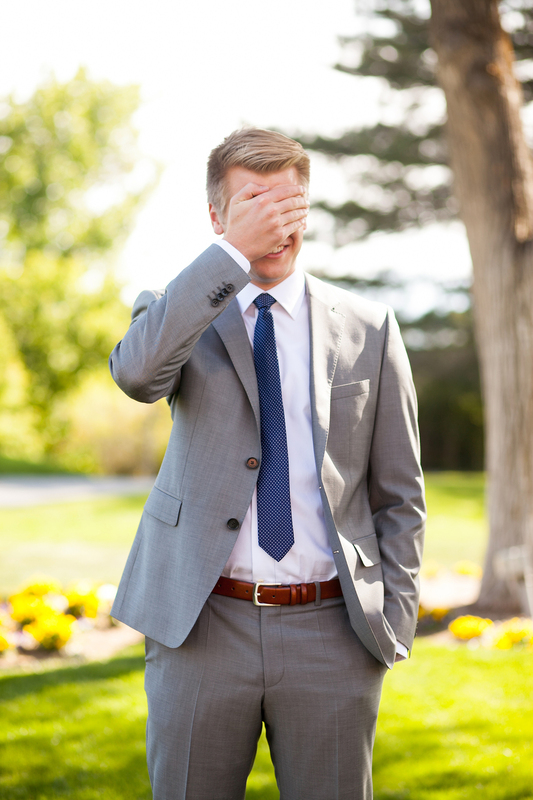 Here, during this shoot, we did a first look and it took place at the Salt Lake Country Club. 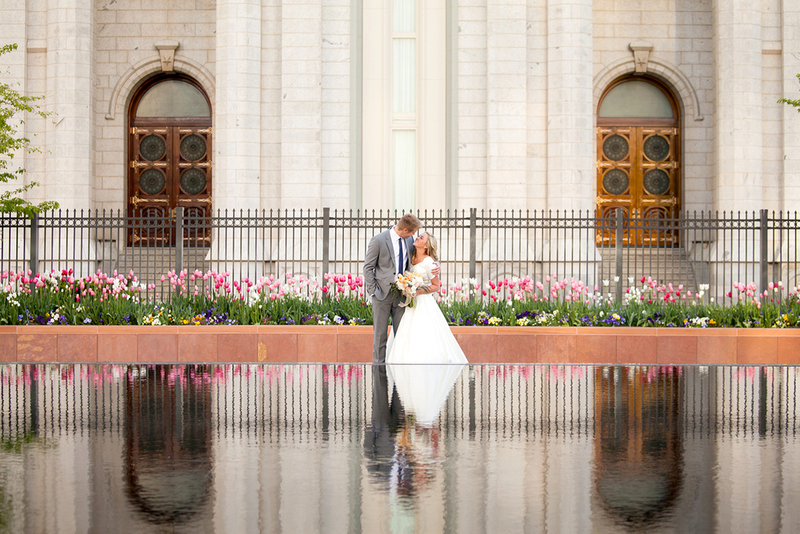 We then headed to the Salt Lake LDS Temple for more formal photos and finished the evening off right. It was a laid-back shoot, which I was grateful for. They made my job seem less like work and more like kicking back with old pals.